Concrete pan mixer for sale is extensively used in the construction of highway, power plants, dams, construction sites, roads, bridges, and varieties of stationary and mobile concrete batching plants. Pan concrete mixer mixes material in a positive rotation, and discharging materials in the opposite direction. Different from JS twin shaft paddle mixer, our pan mixer machine has very low investment, and users can get a satisfied pan mixers concrete with less money. 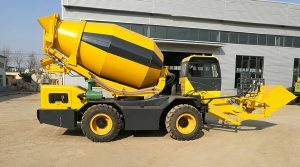 In addition to that, our concrete pan mixer design and sealing is reasonable and appropriate, and it makes the operation of concrete mixer pan much smoother and more efficient. 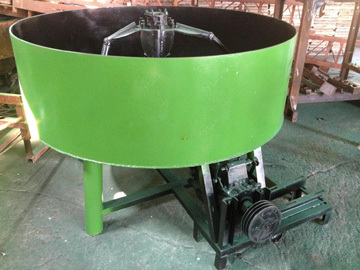 With the advantages of stable operation, low energy consumption and high working efficiency, pan mixers are used to mix plastic concrete, hard or flowing concrete, lightweight aggregate and mortars. 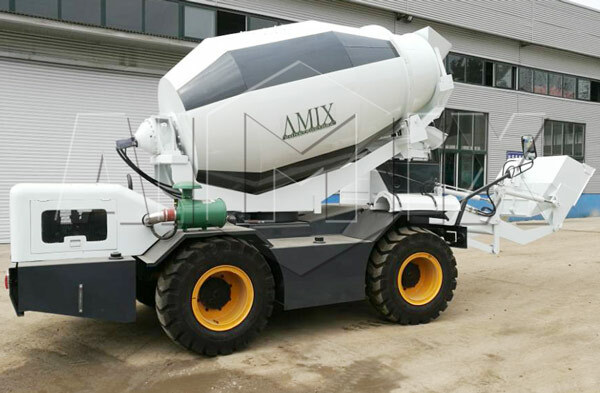 Aimix is an outstanding concrete pan mixer manufacturer and supplier in China, which has made gigantic achievements in the construction machinery production. Up to now, we have got the patent of shaft sealing technology in China, which obviously shows our enterprise competence and comprehensive strength, and it has left all our competitors behind a long time ago. Our pan mixer is unique in the mixing shaft and blades, which adopts stainless steel, and it greatly enhance the mixing performance, productivity and its service life. 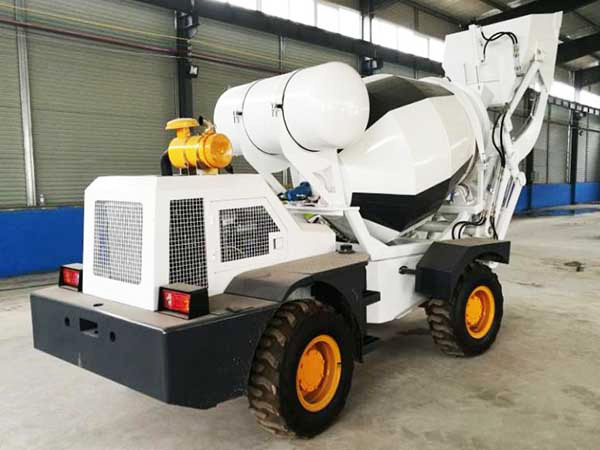 Customers and investors that seek for high quality and competitive price concrete pan mixer for sale won’t be regret to get an free quotation of our machine, and our machine is also a good choice in terms of production safety and efficiency. 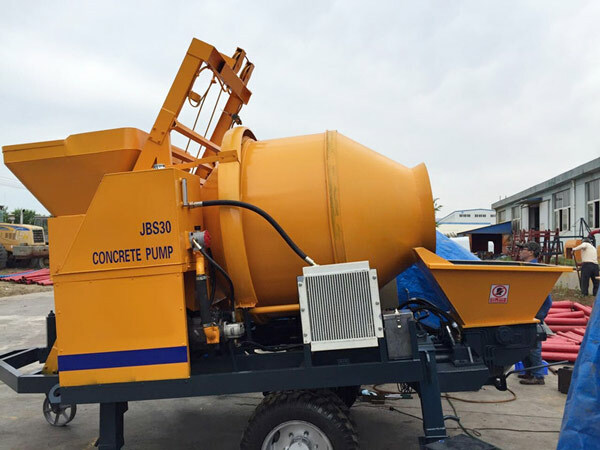 Except for planetary concrete mixer, JN series are the hot models of our concrete mixer machine for sale, which also have different capacities and productivity. If users barely know what capacities of pan mixers that they need, don’t worry, our professional salesman will offer best objective suggestion. What’s more, one may discuss more details with us, such as the best engine selection, the minimum delivery fee, all the needed spare parts like cement storage silo and so on. Our professional salesman will set a complete and thorough product purchase plan with minimum costs. Isn’t that fantastic? So, why not give a shot a here? 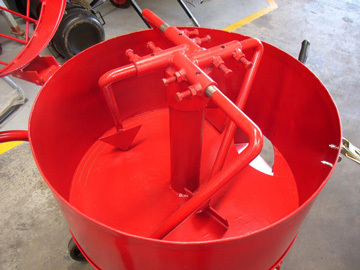 With specific personal requirement, we can tailor your own special concrete pan mixer machine at any time. Our pan mixer machine has high discharging speed, which can largely improve its working efficiency and productivity. 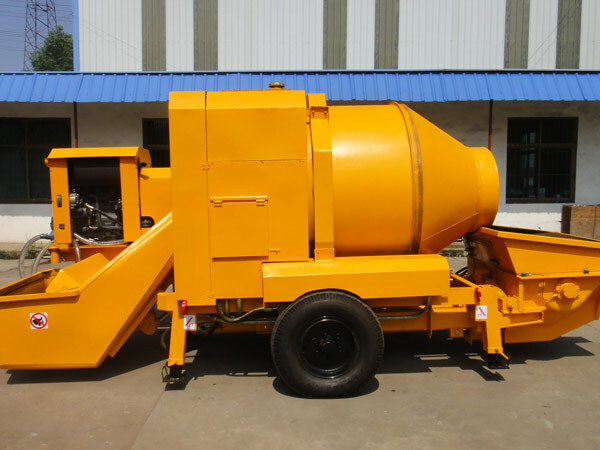 Besides that, our pan type concrete mixer adopts hard wearing materials to protect the machine from the abrasion in the working process. With plenty of technologists and sophisticated workers, our pan type mixer has took its place in the construction industries. 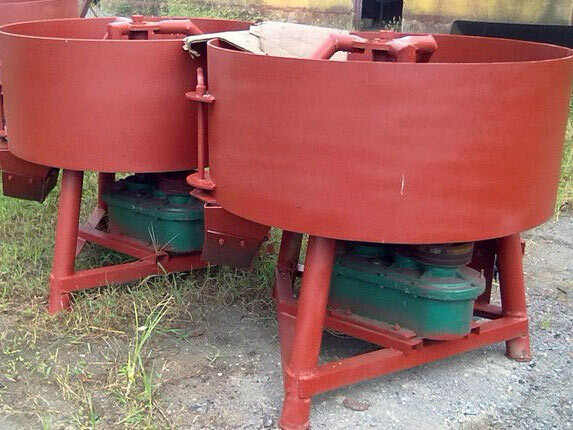 As one of the most famous concrete pan mixer manufacturers and suppliers, Aimix Group has lots of concrete pan mixer for sale, such as mini cement mixer for sale, manual concrete mixer, electric concrete mixer and diesel cement mixer, and we will try our best to meet your different requirements. 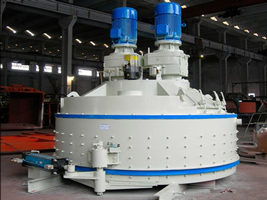 Our machine has compact structure, high mixing speed and reasonable price. 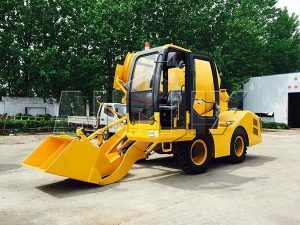 It adopts the most advanced technology, which can largely improve the discharging speed and working efficiency of the machine. The machine adopts hard wearing materials, and it largely prolongs the service life of the machine. It can mix materials evenly, which can ensure the high mixing quality and save time at the same time.